We are offering our valuable customers a wide range of Marble Cutter. These products are developed using ultra-modern tools, technology and optimum-quality raw component that is acquired from reliable vendors of the industry. Furthermore, these products are quality checked on a variety of quality constraints to make available a flawless range at customers end. We are engaged in offering Angel Grinderin the industry. The products are manufactured using the premium quality raw material. The products are extremely durable and are offered at very competitive price range. We have been providing a comprehensive range, which is universally appreciated for its superior finish and premium quality. Available in various specifications, these grinders are provided in various customized specifications. We are engaged in offering large range of Rotary Hammer. The offered product finds application in industries, construction places and many more places. 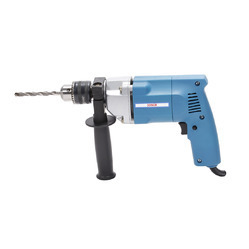 We provide sturdy and high performance Rotary Hammer to our valuable customers. Customers can avail this product from us at affordable rates. 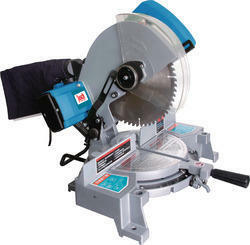 Josch's Chop saw is one of the finest cut off machines in India. This machine is widely used for cutting steel bars, pipes and other similar shaped materials in construction and other industries. With a sturdy base and clamping arrangement the work piece can be held in firm condition while carrying out cutting operations. The machine can also be used for cutting non ferrous materials using appropriate cutting wheels. We manufacture and trade Wall Chasers which have been much applauded by our clients. 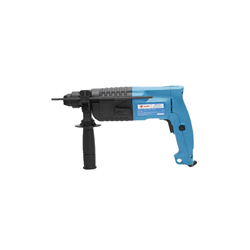 It is used for making grooving in the masonry materials which is required for laying pipework. 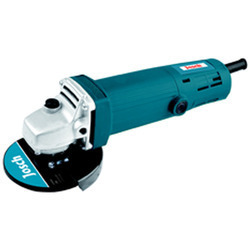 It is India's most trusted and affordable power tool for performing such an application. 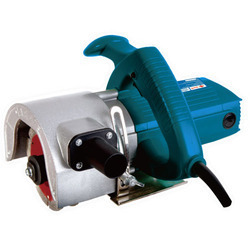 We offer one of the most economical Mitre Saws in India. 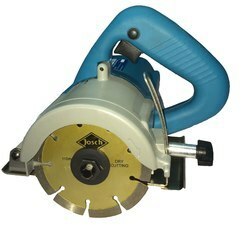 Josch's Mitre Saws are largely demanded to be used for precision angle cutting of non-ferrous materials like aluminum, copper, etc. 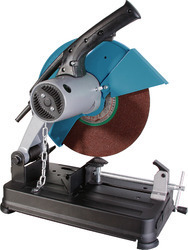 It has a strong solid base for straight and angle cutting. Over a period of more than a decade, the company has moved from sourcing power tools and its components in its own brand from extremely reliable and stable suppliers from within India and abroad to setting up its own state-of-the-art manufacturing facility near Bangalore. With such able leadership at the helm, Josch aims to increase its offerings of professional grade power tools and pan India reach. To become the largest distributor for industrial goods and supplies in India. To enable local production, the company established a factory on an industrial plot of 5 acres (approx. ~ 218000 SQFT keeping in mind future growth requirement) at Tumkur, near Bangalore. The company now has an industrial fulfillment facility and a state of the art assembly and testing facility for power tools. The company is now poised to take advantage of its established brand, local assembly and testing facilities to spread its market pan India and oversees in the coming years. The company has developed a trusted and reliable network of quality vendors to source the critical components and parts for its manufacturing and distribution business.